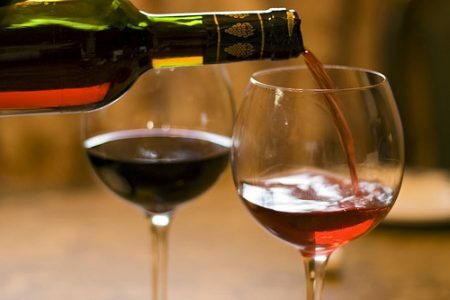 Wine Down with us! Bring your friends and relax for awhile. Because of this ridiculous weather, Wine Down is canceled for tonight. See you next week, okay?